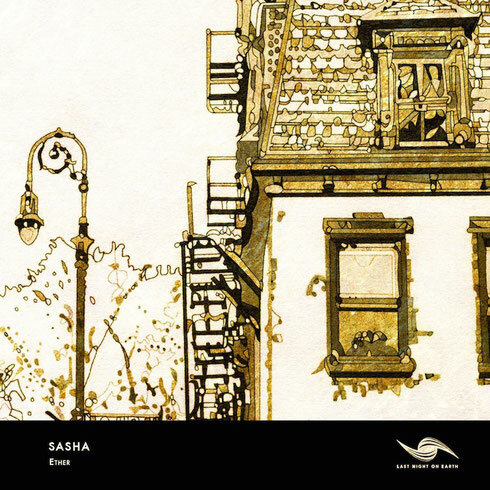 Picking up from where ‘Vapourspace’ left off, Sasha returns to Last Night On Earth with another production entitled ‘Ether’. 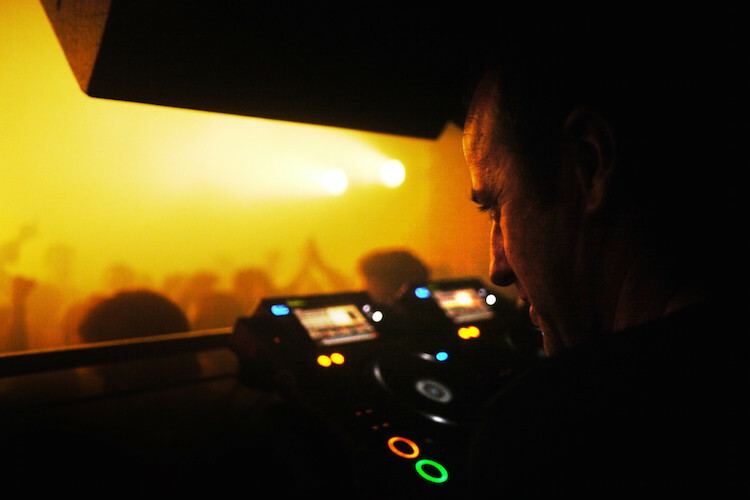 ‘Ether’ is another release that sits within the catalogue of productions that Sasha has constructed. Staying true to the production technique and style that Sasha has been trademarked with, the track is another drivingly percussive track that may sound out through the speakers of clubs and festivals throughout the globe. An intensely built track that is driven by a thunderous bass drum rhythm, Sasha once again demonstrates a layered production. A carefully distorted synth arrangement whispers throughout, creating an ambient echoing for all those listening. The second track ‘Intro Mix’ follows the same fashion as the ‘Vapourspace’ release. A re-work that provides a softer opening to the main production, it’s an invitation to fans to step into the rest of the release, which is accompanied by the nicely designed artwork.